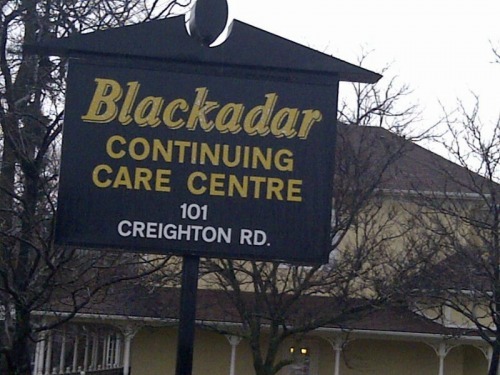 Blackadar Continuing Care Centre has physicians who care for our residents. Residents may continue with their previous physician as long as the physician is prepared to abide by the rules and regulations of the home and the Ministry of Health and Long Term Care, and sign a contract stating he or she will, among other things, accept 24 hour responsibility, including home visits and emergency care (forms are available at the Administrators office). If you are planning to see another physician or specialist, the home requests that you take a letter or referral (available at Nursing Station) with you for the outside Doctor or Specialist to complete. This is given to the home physician to review before any change of treatment is prescribed. The physicians in the home rely on the front-line staff compliment of Registered Nurses (RN’s), Registered Practical Nurses (RPN’s) and personal support workers. On-site physiotherapy is offered under the direction of a certified physiotherapist. Dental, optometry, pharmaceutical and foot care services are also provided in the home. 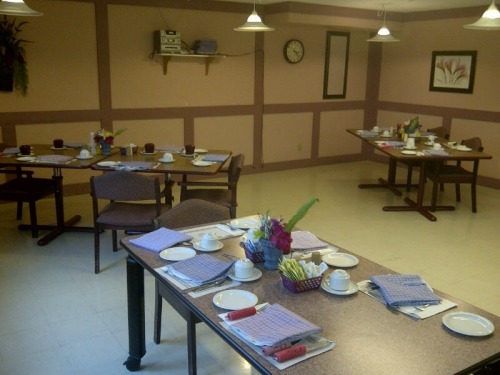 Blackadar Continuing Care Centre works as a team in our approach to care for residents. Residents and family and friends are members of this team. You will be contacted and encouraged to take part in interdisciplinary care conferences within six weeks of admission, and annually thereafter, where your observations and interests help us to identify and meet needs. This involves participation in the assessment, planning, provision and evaluation of care being given. Residents may have access to their Care Plan, or they may give consent to a family member or friend to have access to the Care Plan. Contact your Charge Nurse for the procedure for access to the Care Plan.